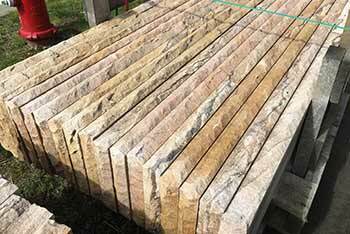 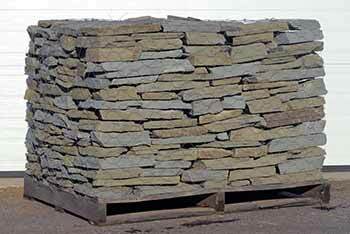 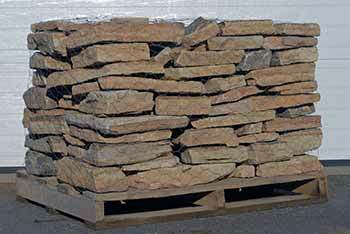 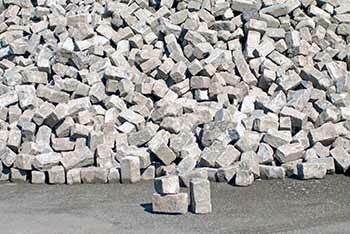 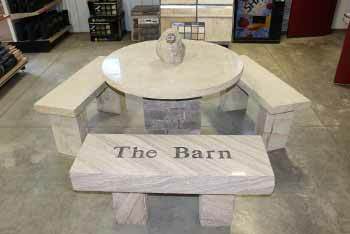 If you’re looking to install a natural stone patio, or build a natural stone wall, we have the material for you. 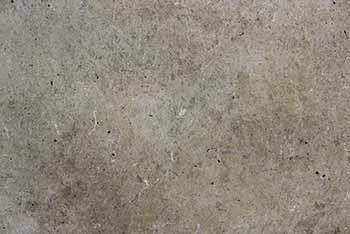 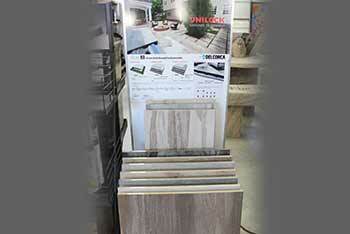 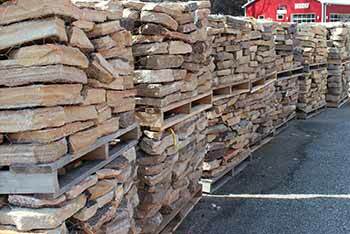 Our pallets of irregular PA Flagstone will give your patio a unique natural look. 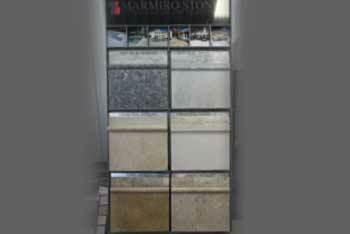 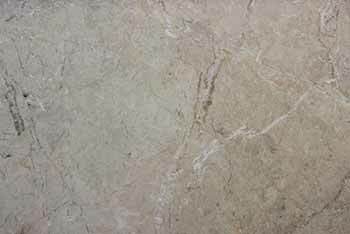 We also carry a line of travertine, marble, and porcelain for the clean line look that gives a newer feel to your area. 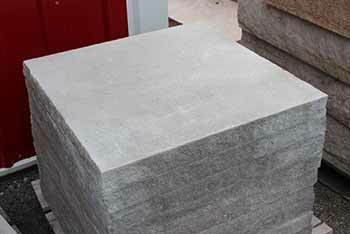 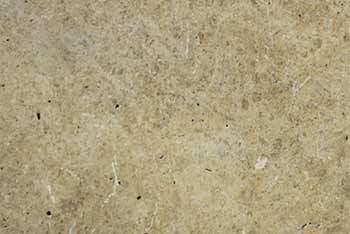 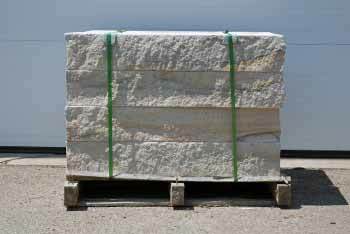 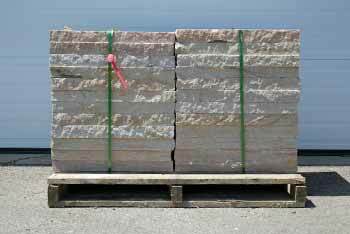 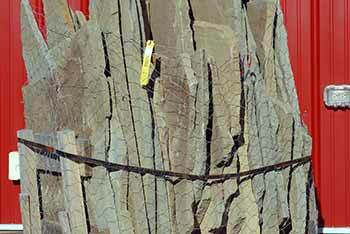 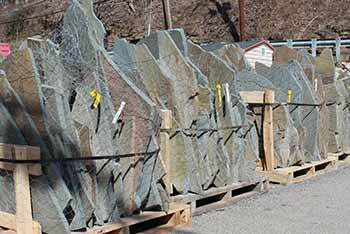 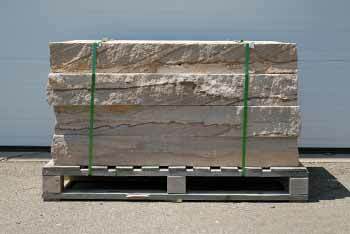 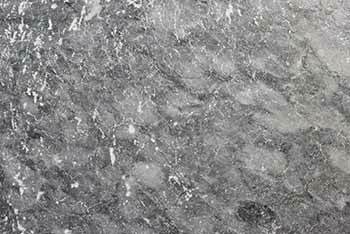 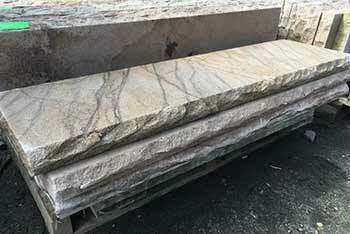 The natural wall stone we carry comes in 2 colors and vary in thickness.